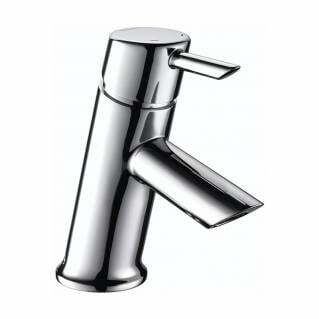 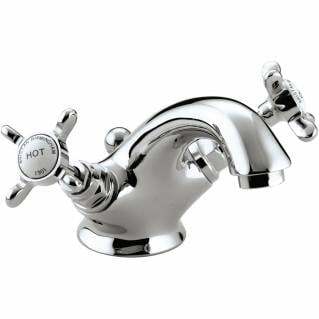 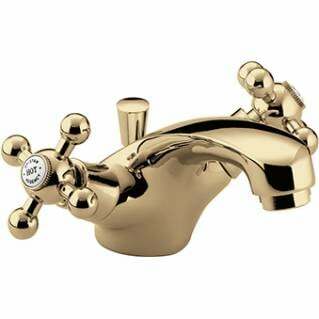 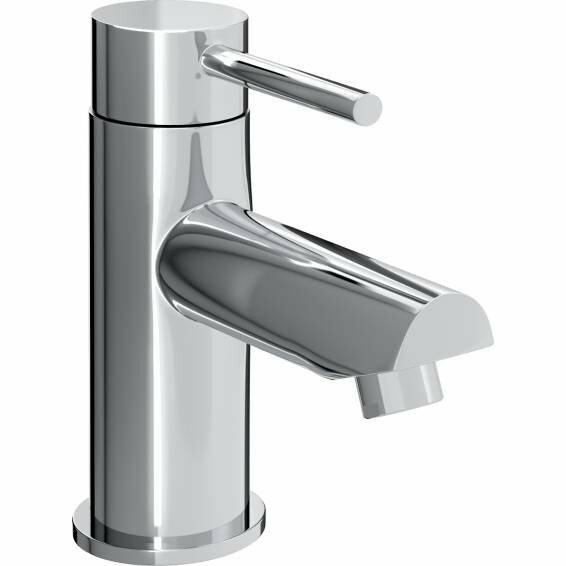 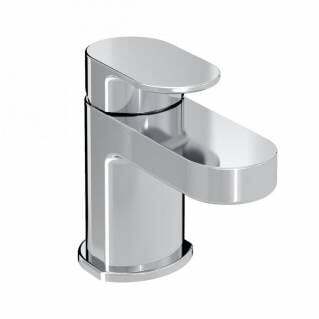 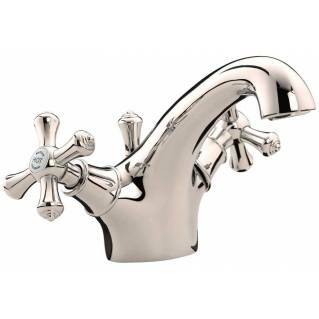 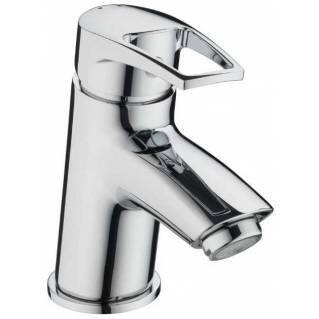 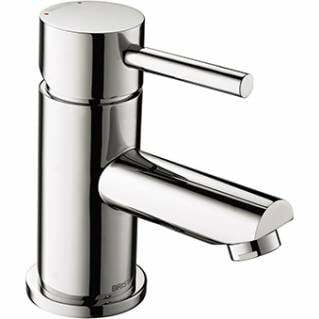 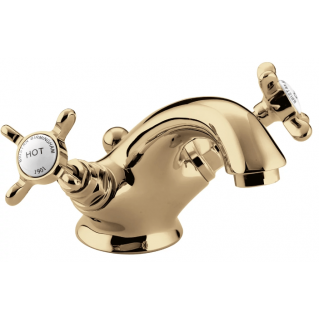 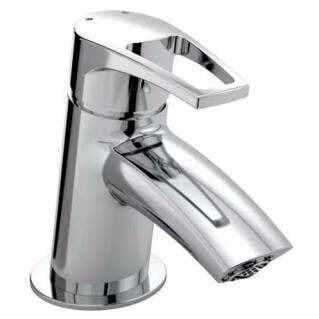 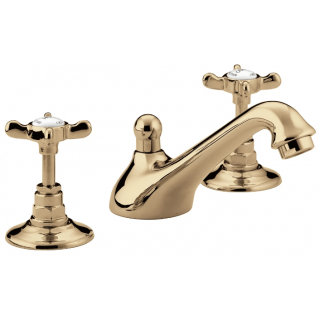 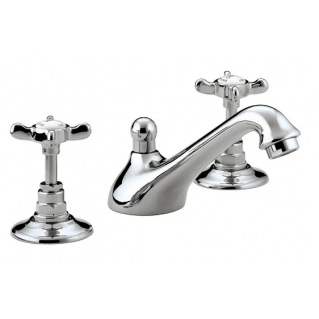 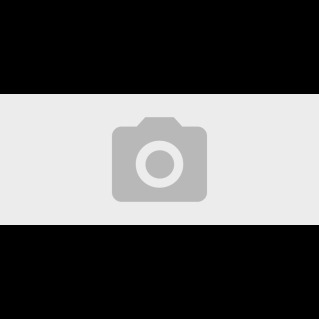 The Bristan Blitz Small Basin Mixer Chrome is a contemporary style basin mixer featuring a single quarter turn level handle, solid brass construction and a chrome finish. 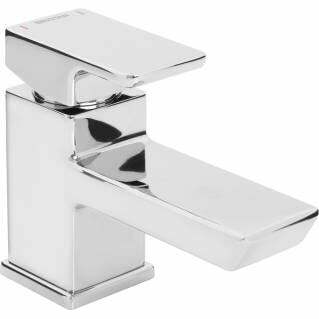 The compact design of this basin mixer makes it ideal for smaller modern bathrooms or cloakrooms. 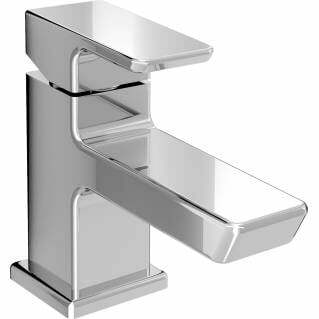 Part of the Bristan Blitz Collection, this basin mixer is easy to install and comes supplied with a 5 Year Manufacture'rs Guarantee.